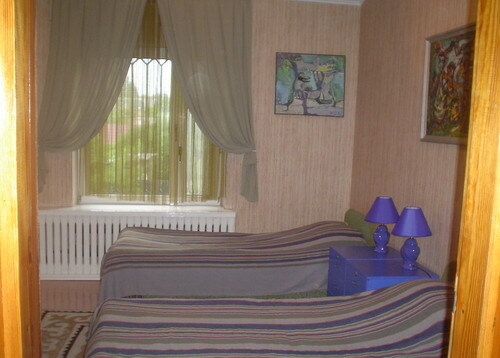 Description: New comfortable guesthouse is located in a silent part of Bishkek. Guest House "Villareal" is located 35-40 minutes from "Manas" aiport and only a 10-15 minute drive from the center of Bishkek. 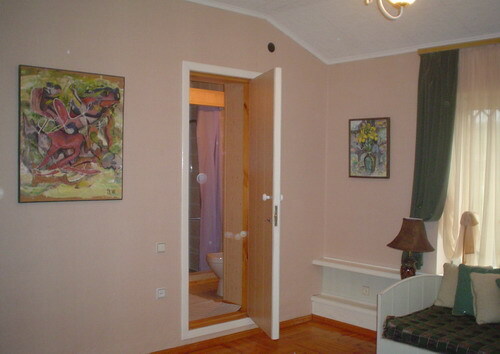 Number of rooms: Guest house offers you 10 comfortable rooms.